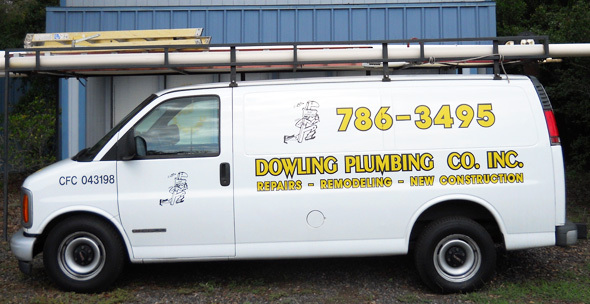 About Us – Dowling Plumbing Co., Inc.
Dowling Plumbing is a locally owned company serving Jacksonville and surrounding areas for over 30 years. Ray Dowling brings over 40 years of experience to your plumbing needs. We pride ourselves in providing quality workmanship to every job. We never cut corners. You can trust us to serve our customers with integrity and reliability.